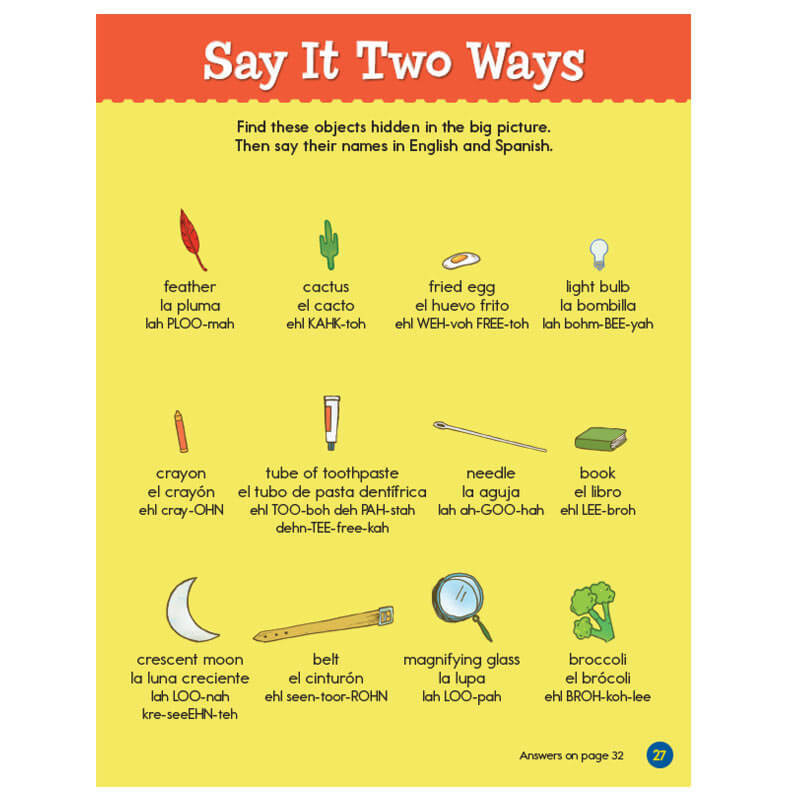 Want a whole bunch of fun and learning all at once? 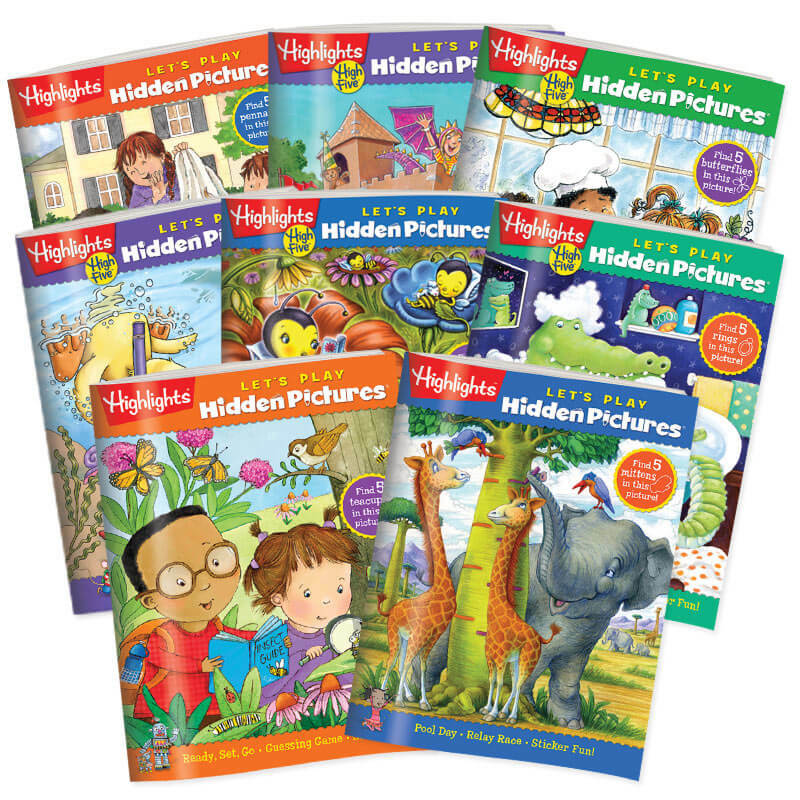 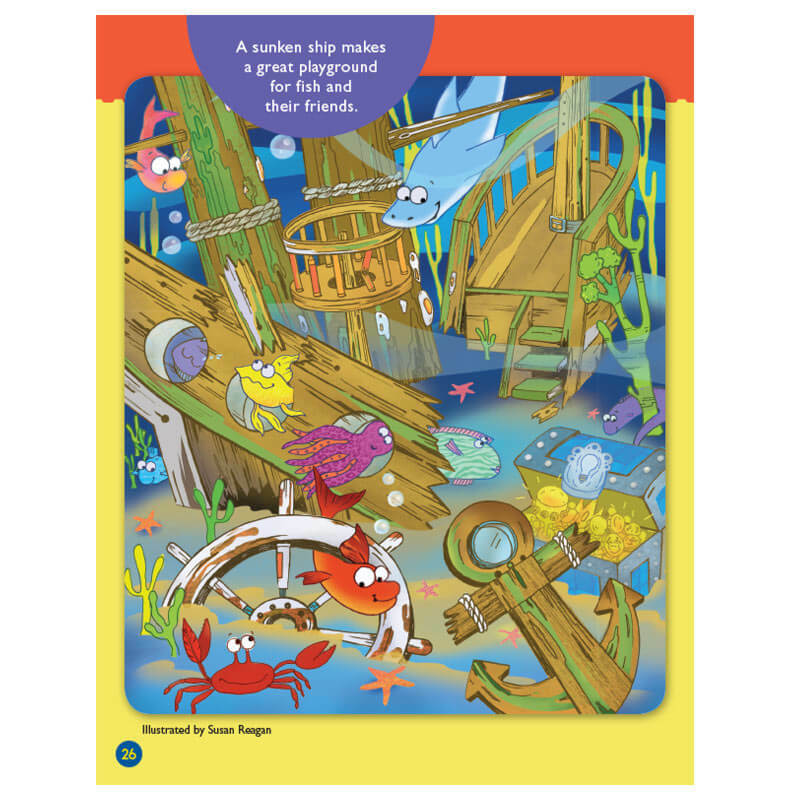 Get this 8-book set from the LET’S PLAY level of Hidden Pictures Club™, specially designed for beginning puzzlers. 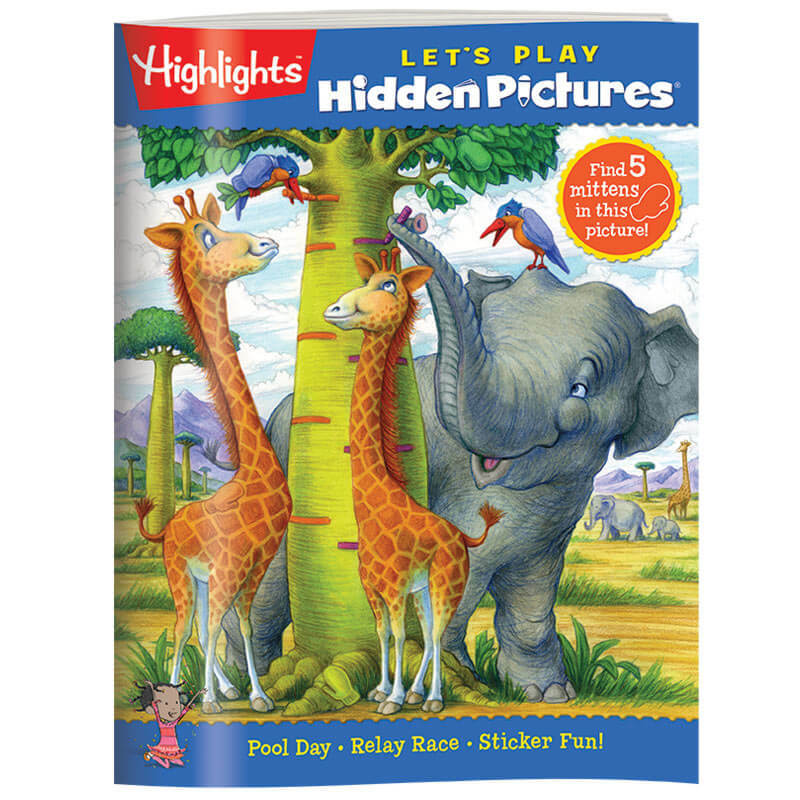 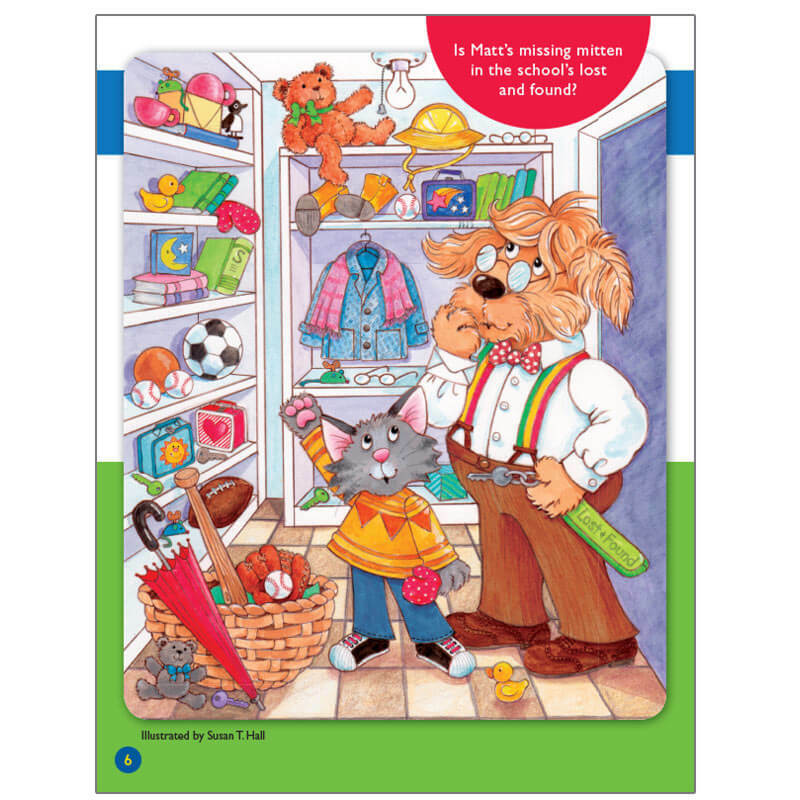 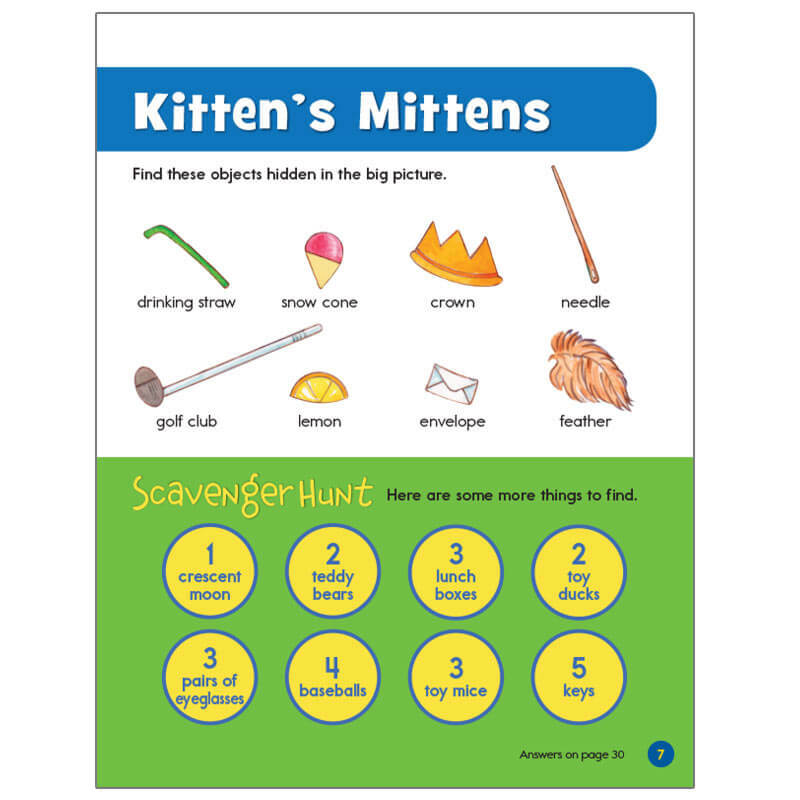 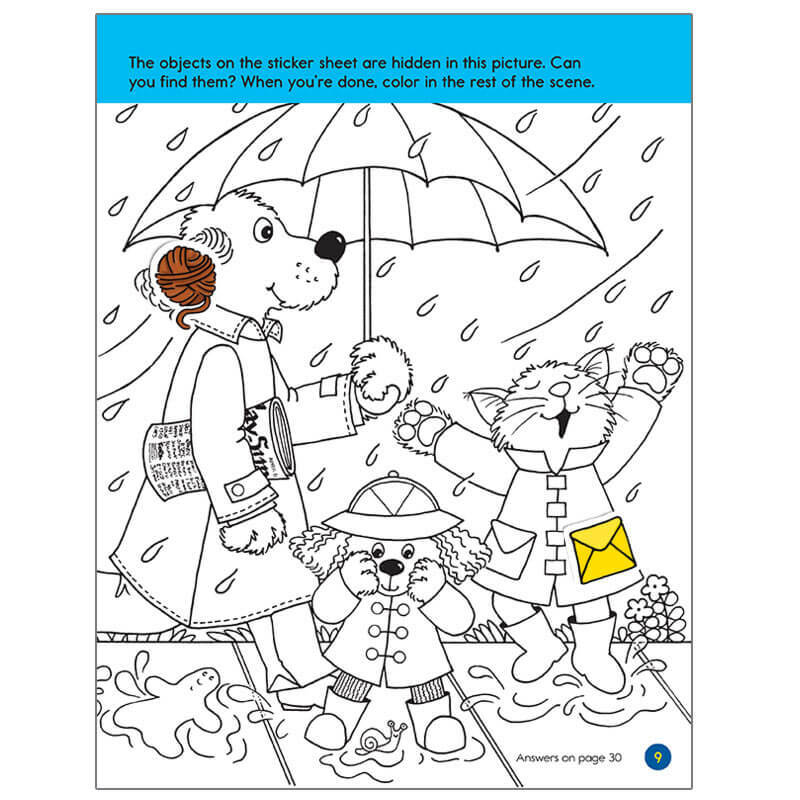 Children ages 3 to 6 will find these hidden-object games challenging, but not frustrating, which encourages them to keep trying. 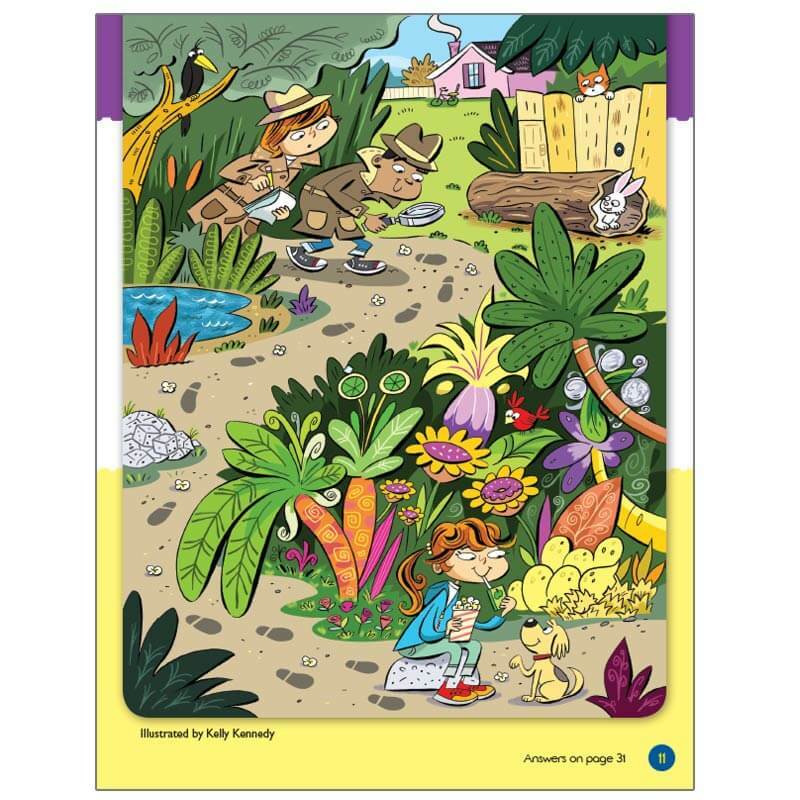 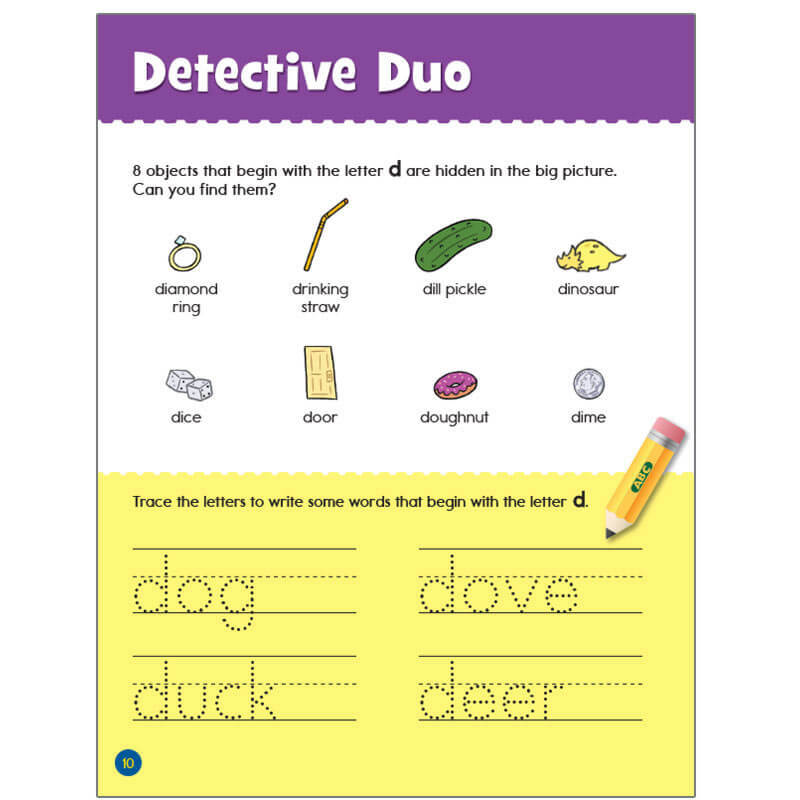 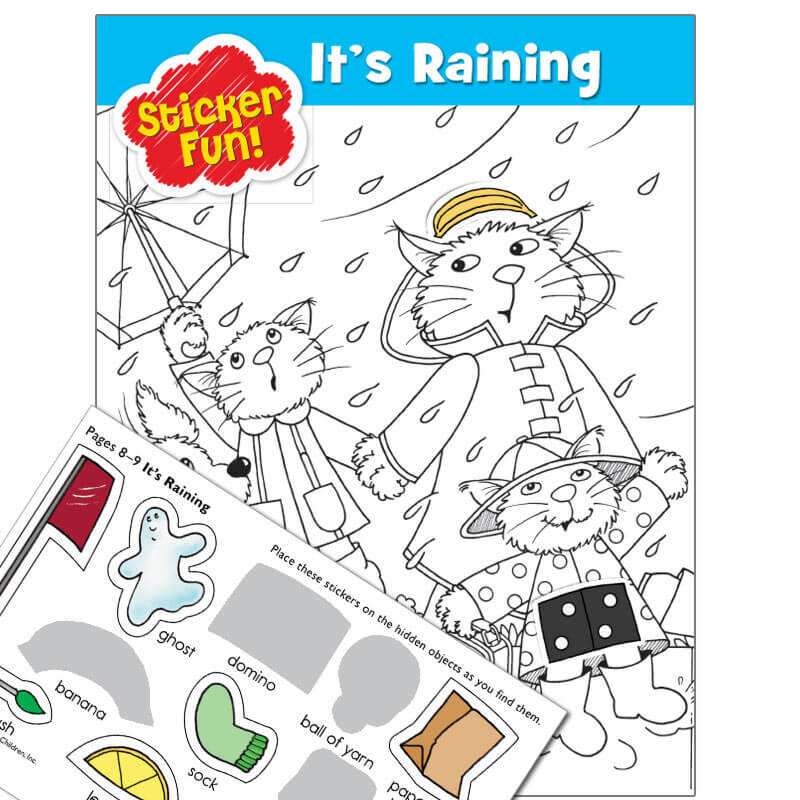 Along with the search-and-find puzzles, LET’S PLAY level gives your child additional activities like introductions to Spanish, sticker activities, other puzzle types like dot-to-dots and mazes, and more. 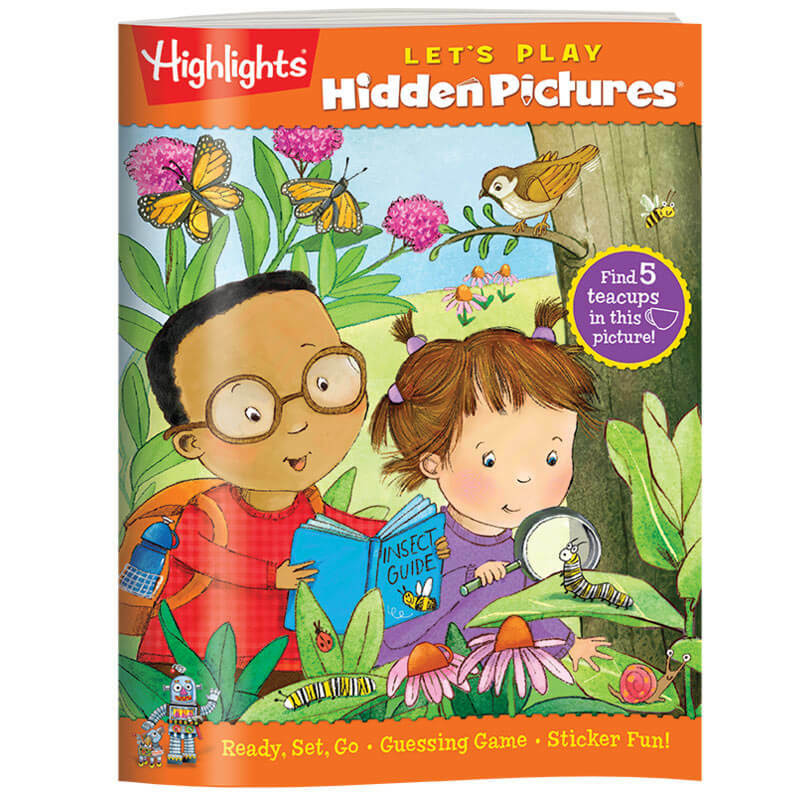 Plus, looking for objects in Hidden Pictures scenes helps young children sharpen important early learning skills like concentration and attention to detail.